"An outstanding job, very tastefully done." 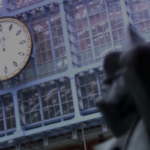 FinTech innovator Reguliant supports the financial industry in dealing with compliance, a sector that has paid roughly $321 billion in penalties between 2009 and 2016. 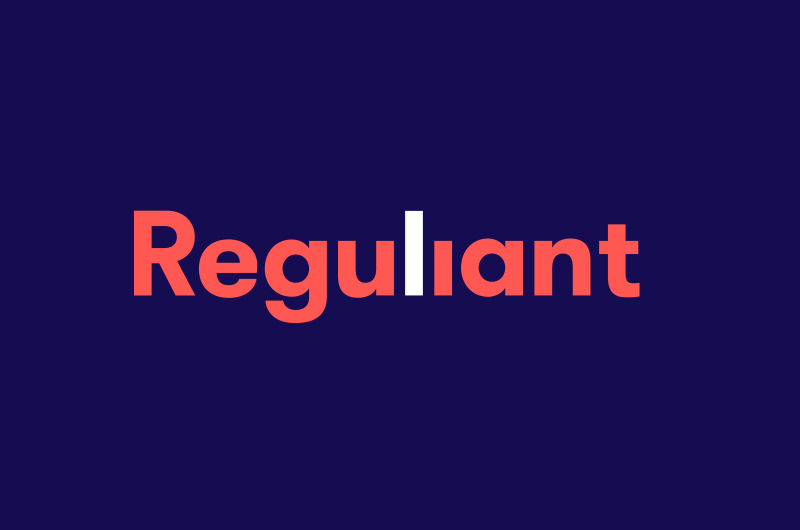 Reguliant’s platform simplifies the process, resulting in dramatic savings in the time and money spent on reporting, while removing incentives for risky corner cutting. 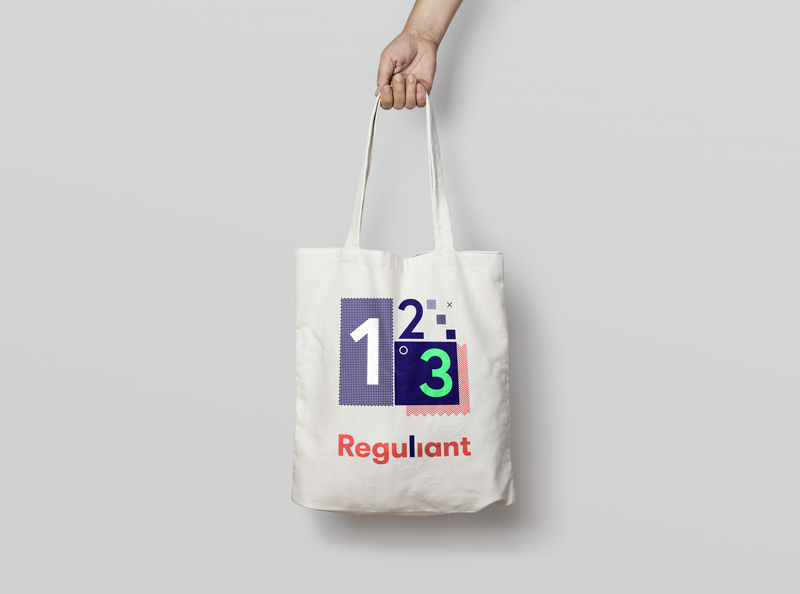 We created a brand for Reguliant which separated it from stuffy financial institutions and aligned it closer to modern tech companies, while still appealing to powerful decision makers in big companies. 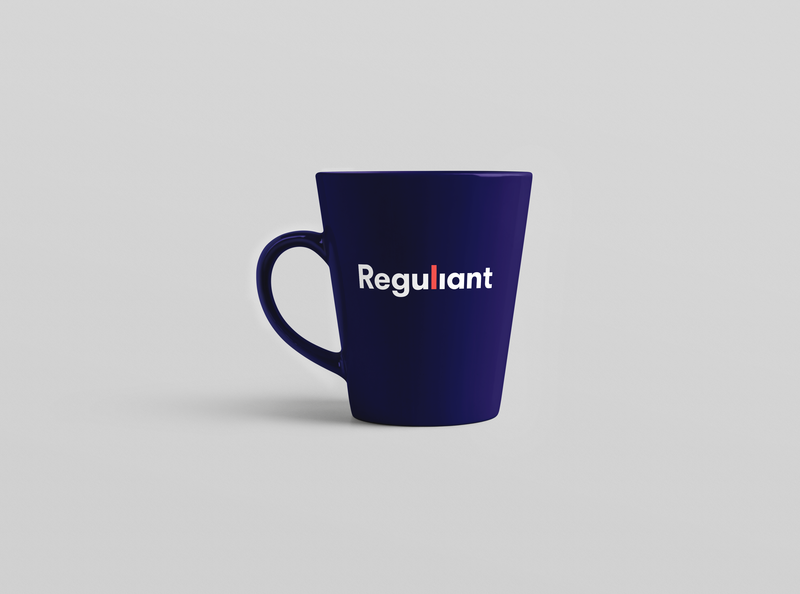 Reguliant’s fundamental benefit to users is that it quickly processes big financial data into simple, easily digestible information. We wanted to show this in a graphical way in our branding. We created a clean and striking logo based on a brand identity that appeals to a community that values clear information. We utilised bold colour choices, large scale typography and lots of intentional white space. 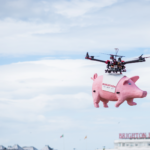 This clean approach separates it immediately from large banking institutions and aligns it far closer to modern tech companies. 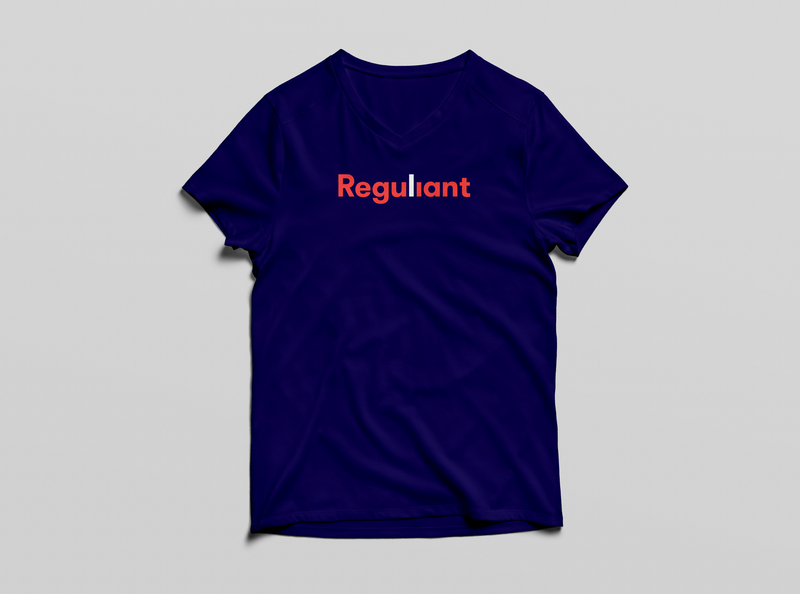 We highlighted the ‘L’ in the logo to represent that while there are billions of data there is one solution: Reguliant. This small ‘L’ was then used as a graphical device to create striking imagery across campaign assets. While Reguliant’s service is innovative and carries huge benefits, companies are used to the current status quo. We needed to clearly and concisely explain the potential benefits to everyone from end-users to company decision makers. 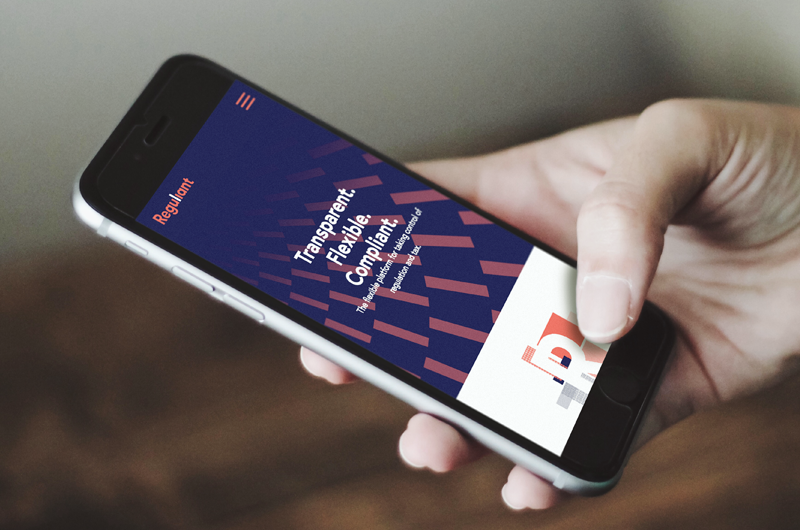 To do this we created a bespoke, streamlined and elegant information website, which focused on the ways Reguliant would improve their reporting processes, as well as assure readers of its technological, and financial, pedigree. 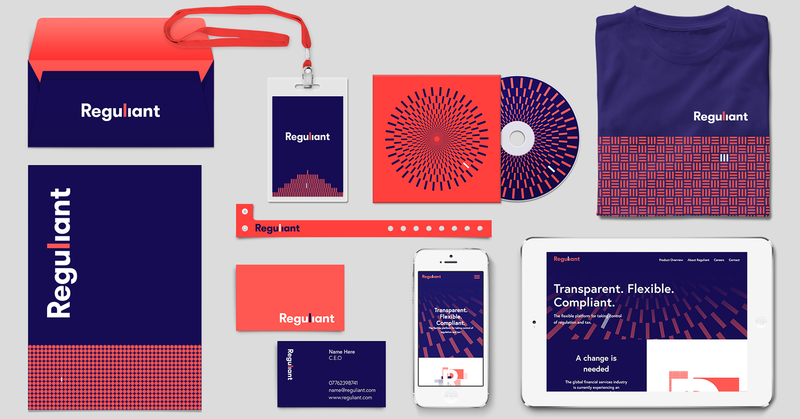 We also designed numerous products including stationary, lanyards and clothing, using the branding we developed.